Visit THE small HOUSE CATALOG for The Forest-Rose Free Plans. 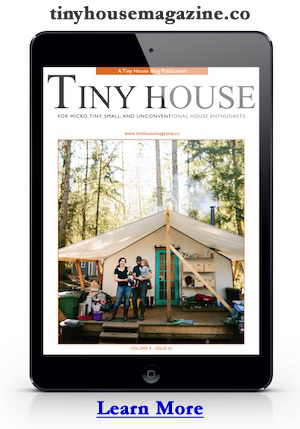 Follow THE small HOUSE CATALOG on Facebook too! This entry was posted in Tiny House and tagged Forest-Rose, free plans, THE small HOUSE CATALOG. Thanks. It´s a Beautiful tiny house. It is cute, but I like soft pink for a color better! I wonder do they have the garage under attached to the tiny home plans on E-Bay still!? Beautiful. Something I may be interested in for the future. I love it! inside and out. What’s needed to own? This is amazing — and I want to build it, breaking ground in early 2015. Would there be any way to get the Google SketchUp file? I would be documenting everything with pics and videos (cause that’s what I do). 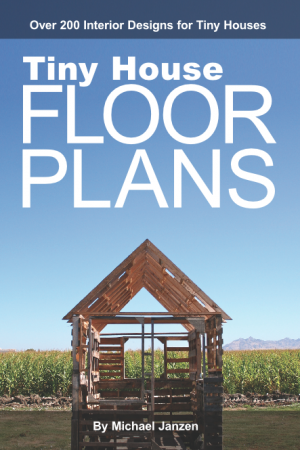 Also I’m attending the Tiny House Conference in April in Oregon. Can’t wait! !